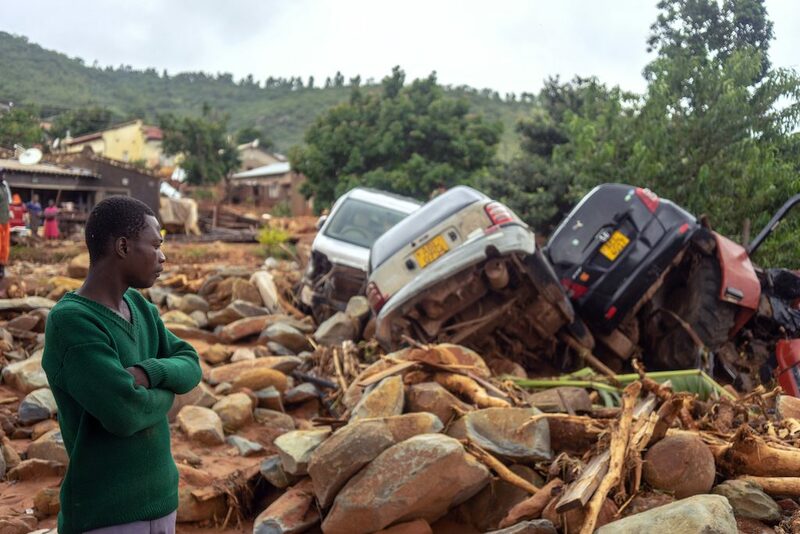 The Zimbabwe Network for Health joins the Zimbabwean family at home and abroad in mourning the tragedy that has befallen the countries of Madagascar, Mozambique, Zimbabwe and Malawi in the wake of Cyclone Idai, one of the worst cyclones recorded on the African continent. As of today, almost 800 people have lost their lives, hundreds remain missing and hundreds of thousands have woken up into a humanitarian crisis that spans across borders. In Zimbabwe alone, over 150 are dead with many more missing, 200 are injured and hundreds more are marooned. In total almost 5000 people have been completely displaced with the Zimbabwean government struggling to bring help in areas where 95% of the road networks have been damaged. 40 doctors from PMSI, the Zimbabwean Medical Association, the Zimbabwe Republic Police and the Zimbabwean Army are working in the affected areas. ZimhHealth supports, and will continue supporting, the work of the many organisations working to rescue survivors, feed and clothe the affected and retrieve those who have lost their lives. At the same time, ZimHealth has undertaken to prioritise health institutions that have been affected by the cyclone and support the distribution of medical supplies in the area. Members of our Zimbabwean team are on the ground compiling lists of items and institutions in need and ZimHealth Europe has undertaken to add the affected institutions to the 7 health institutions that had been targeted for our 2019 projects. We are appealing to members and friends of ZimHealth to join us in the long road to recovery for the tens of thousands of people affected by this crisis. 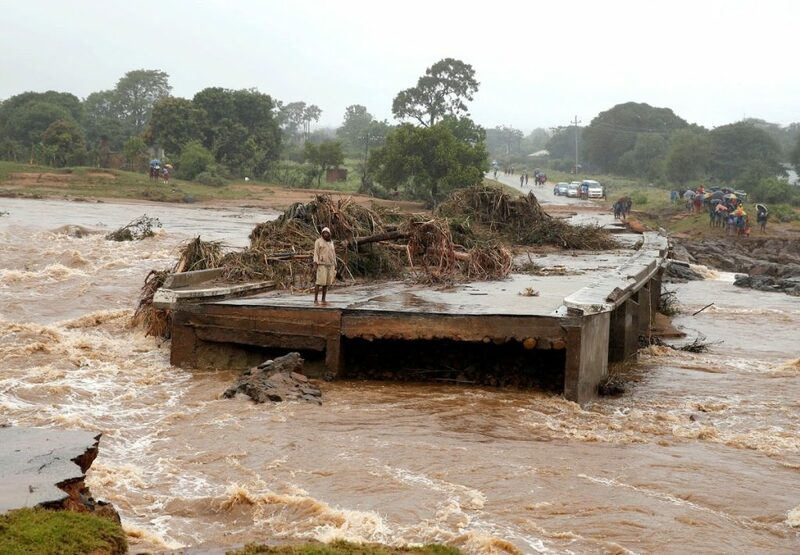 To those wishing to donate, please mark ‘Cyclone Idai’ as a reference in your bank transfer. To those wishing to get more information on directly contributing to the relief efforts, please do not hesitate to reach out to us at info@zimhealth.org. To donate with a credit/debit card or Paypal™, please click here.